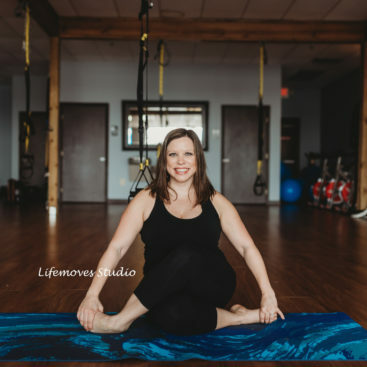 Heather Swint is a yoga teacher with 9 years experience teaching yoga, she possesses a kind hearted laid back spirit, like many yogis it is obvious that she is in love with yoga! Several of our members have taken yoga with Heather in the past and cannot wait to get on the mat with her again. She teaches challenging yet restoring/relaxing yoga classes that always takes the individual student's needs in mind. 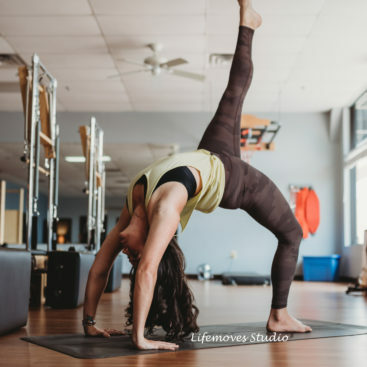 She also loves teaching breathing exercises (pranayama) and mindfulness techniques (meditation) to give the student tools to deeply relax in our fast paced world. She partners with the non-profit organization One Posture at a Time teaching yoga to addicted people in recovery and also teaches to teens.